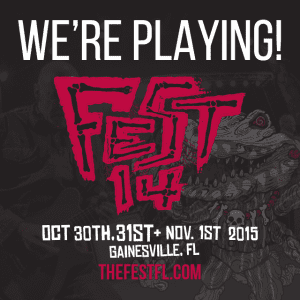 It may be 90 and sunny for now, but Halloween weekend will be here before you know it, so grab your ticket now to see us at The Fest in Gainesville on Sunday 11/1! We’ll be repping Chicago hard, along with Counterpunch, The Felix Culpa, Meatwave, and Into It Over It. 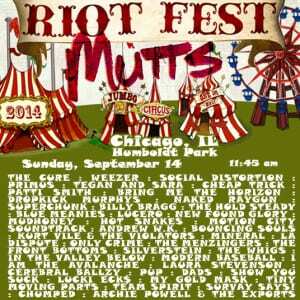 We’re excited to announce that we’ve been added to the lineup for Riot Fest 2014! 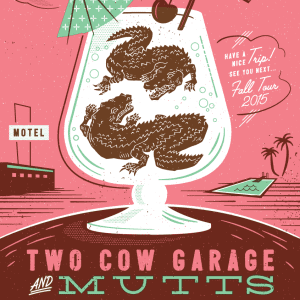 We’re playing on Sunday, September 14th – kicking it off at 11:45am, so get there early. Bands on our day include Weezer, the Cure, Social Distortion, Primus, Andrew W. K., Dropkick Murphys, Kurt Vile, Mineral, The Hold Steady, The Whigs, and our dear friends Archie Powell & the Exports. It’s going to be incredible, so come join us. 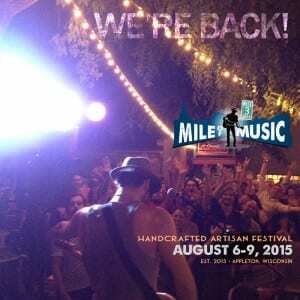 Day passes are $75, and you can still get weekend passes here.